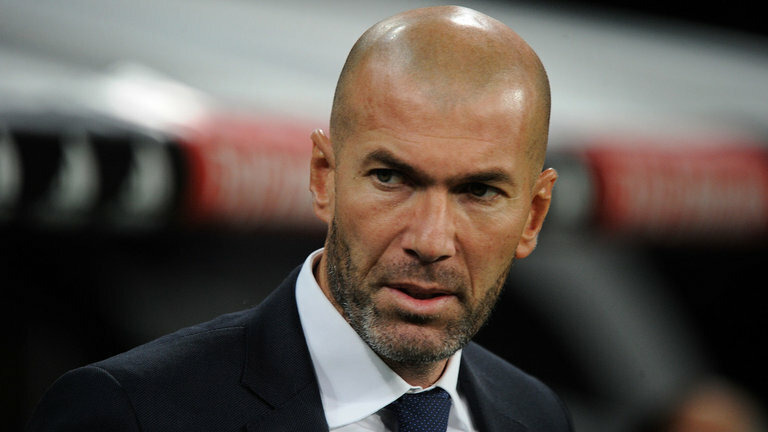 Former Real Madrid boss, Zinedine Zidane has informed close associates that he is interested in taking over at Manchester United. Current United boss, Jose Mourinho is under intense pressure after public outburst with Paul Pogba and other players. He is also not happy with Executive Vice-Chairman, Ed Woodward. The Portuguese gaffer only brought in Fred, Diogo Dalot and Lee Grant in the summer transfer window. This was despite his desperation to sign a top-class central defender. The 3-2 defeat to Brighton raised tensions inside the club further still. Although the former Chelsea boss has no plans to resignn, United’s board have already drawn up a list of possible replacements which includes former Real Madrid boss Zidane. Now Daily Mail, UK, reports that Zidane has told friends that he expects to receive an offer from United if Mourinho loses his job in the coming months. The former French midfielder also made it clear that he was interested in the role should it be made available this season. The World winner has been out of a job since leading Madrid to a third successive Champions League title at the end of May.